12:45 p.m. Session IX: Where Next? Technology-enabled disruption means workers are increasingly being replaced by technology. It also means that existing business models are being supplanted by new models, often technology-enabled, for more efficiently selling or distributing goods and services. In addition, consumers are increasingly able to use technology to shop for goods and services at lower prices with greater convenience—having the impact of reducing the pricing power of businesses which has, in turn, caused them to further intensify their focus on creating greater operational efficiencies. These trends appear to be accelerating. It is likely that disruption is a factor in economic outcomes being more and more skewed by educational attainment levels of workers. 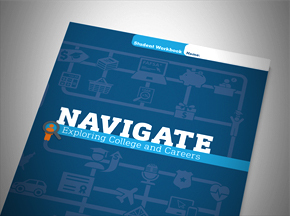 Increasingly, workers with lower levels of educational attainment are seeing their jobs restructured or eliminated. Unless they have sufficient math and literacy skills, or are retrained, these workers may see their productivity and incomes decline as a result of disruption. This may help explain the muted levels of wage gains and overall labor productivity growth we see in the U.S. as well as other advanced economies. The impact of technology-enabled disruption on the workforce is likely not susceptible to monetary policy—it requires structural reforms. The reforms could include improving early childhood literacy and overall college readiness in order to increase the percentage of students who graduate college in six years or less—now estimated at 59 percent in the U.S. They would also include stepped up efforts to increase middle skills training in cities across the U.S. in order to improve employment, close the skills gap (not enough workers to fill skilled jobs) and raise worker productivity. Disruption may also help explain why companies, facing one or more disruptive competitors, have been more cautious about making capacity-expansion decisions as well as investing in major capital projects. To deal with disruptive changes and lack of pricing power, many companies are seeking to achieve greater scale economies in order to maintain or improve profit margins. This may help explain the record level of merger and acquisition activity globally over the past few years. 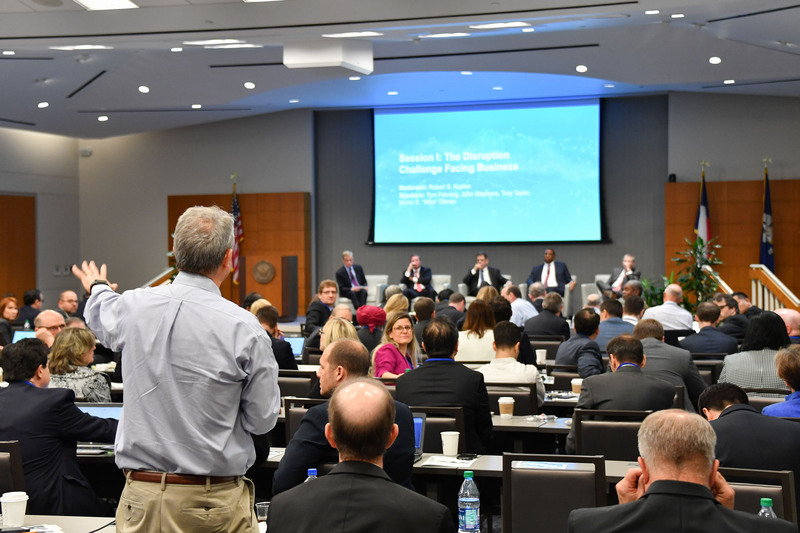 Provide a better understanding of technology-enabled disruption and explore its implications for the broader economy, in particular inflation, productivity, labor markets, business dynamics and the workforce. 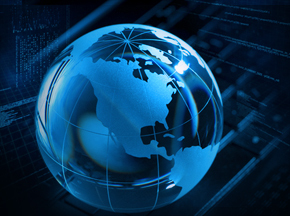 Promote further research on technology-enabled disruption, which affects more and more areas of economic life. 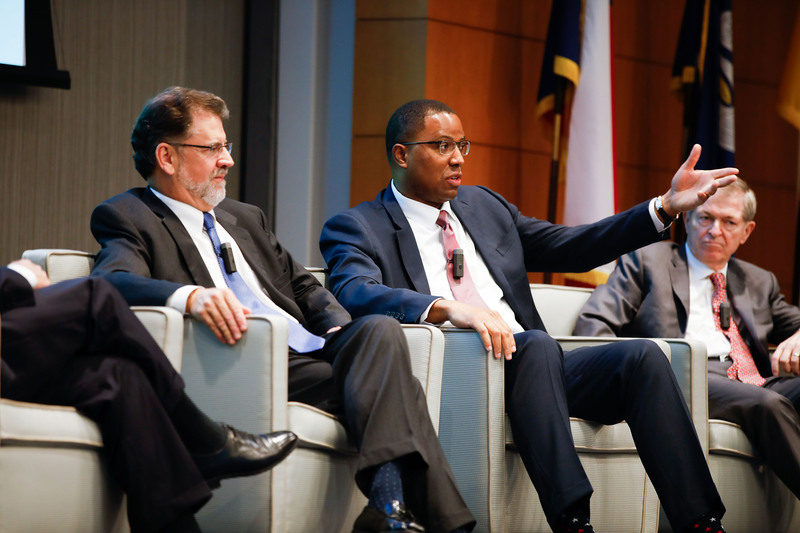 AT&T Inc. CFO John Stephens, Coca-Cola Beverages Florida Chairman and CEO Troy Taylor and retired J.C. Penney Chairman and CEO Myron E. "Mike" Ullman participate in a panel discussion. 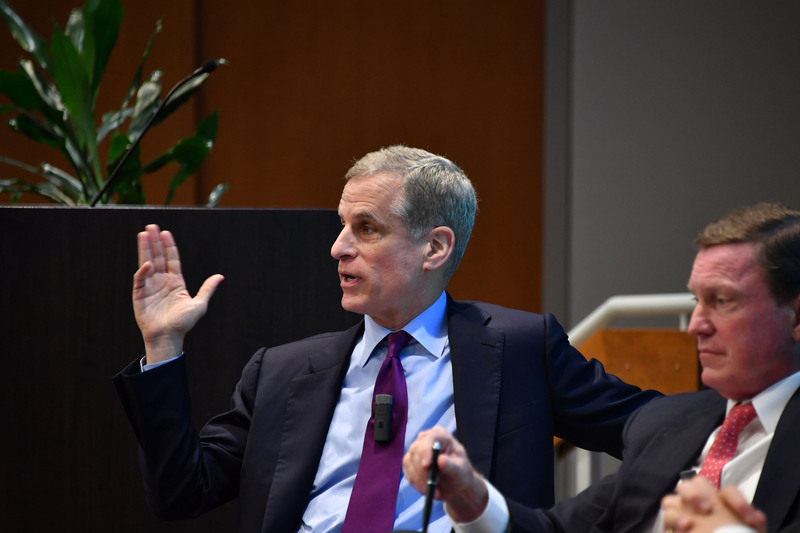 Federal Reserve Bank of Dallas President and CEO Robert Kaplan moderates a panel discussion with business leaders. 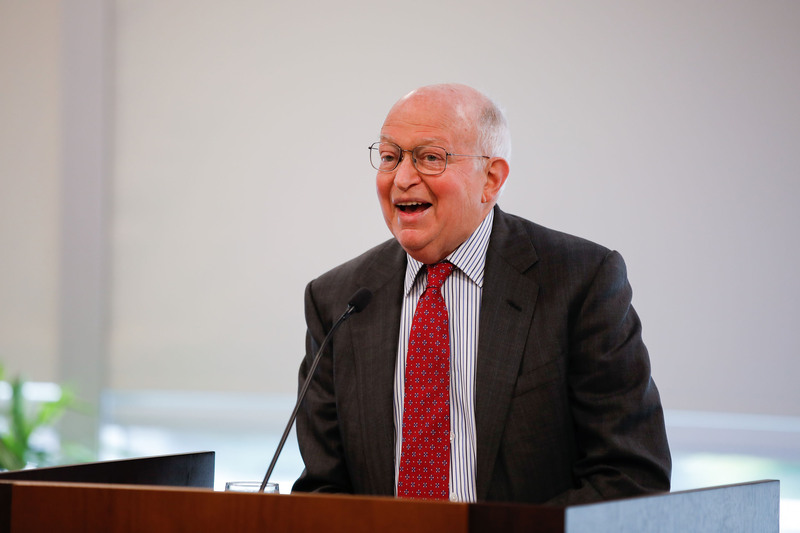 Harvard University Professor of Economics Martin Feldstein gives the dinner keynote address. 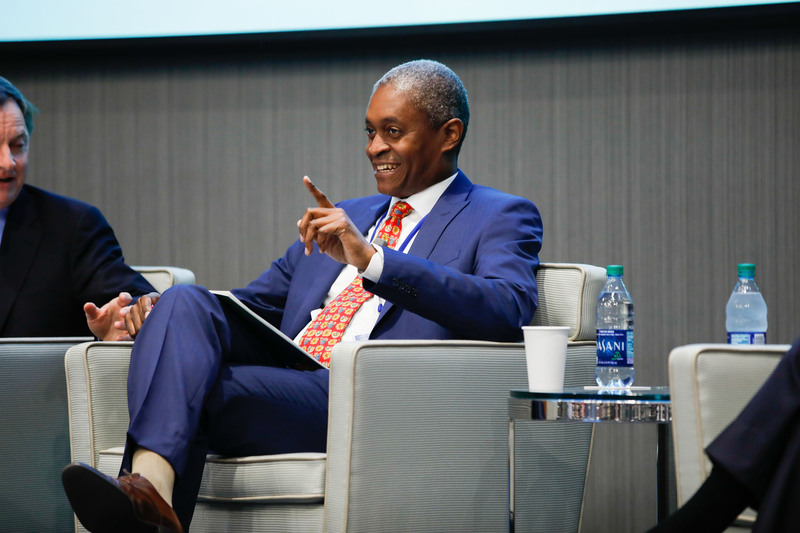 Federal Reserve Bank of Atlanta President and CEO Raphael Bostic responds to a question during the policymaker panel discussion. 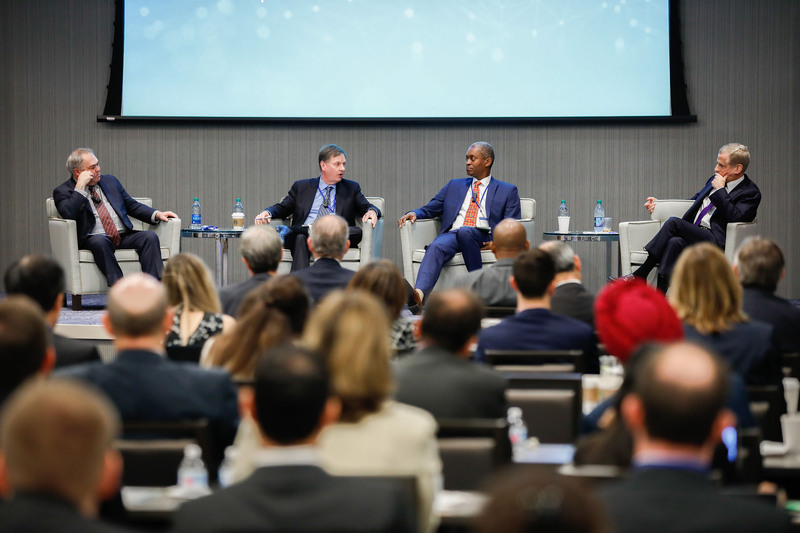 Federal Reserve Bank of Atlanta Director of Research David E. Altig moderates a panel discussion with Chicago Fed President Charles Evans, Atlanta Fed President Raphael Bostic and Dallas Fed President Robert Kaplan.